Premium rehearsal spaces for bands, performers and artists in Liverpool city centre. 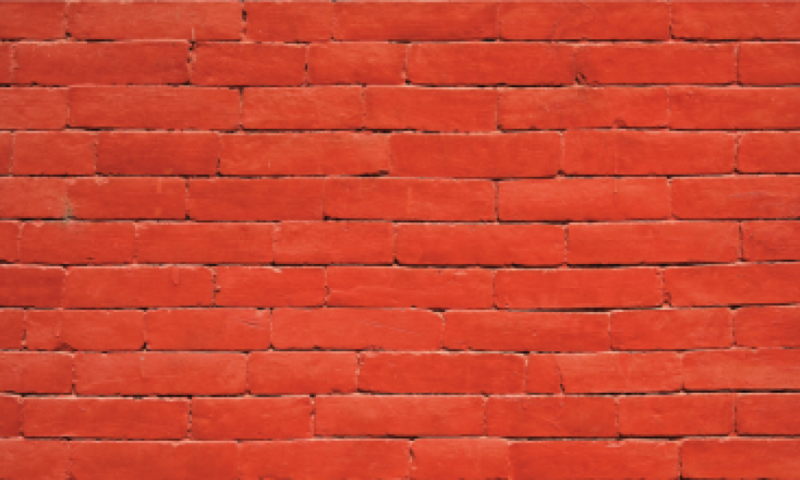 Our clean and modern site is highly secure with off-road loading and 24-hour access. 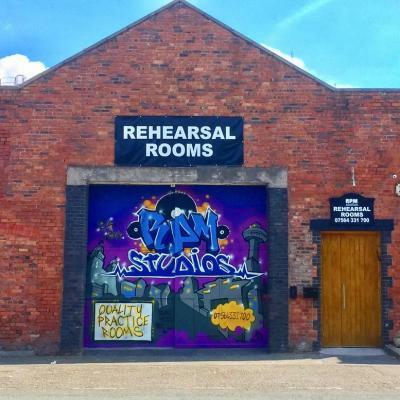 RPM Studios is Liverpool’s newest high quality rehearsal space for bands, DJs and artists. Located just a five minute walk from the city centre in the heart of Liverpool’s Baltic Triangle creative district, RPM Studios offers 24 hour access state-of-the-art security and designated loading bays to make getting to and from your gig a piece of cake. The RPM Studios facility is fully accessible for wheelchair users and fully compliant with building control requirements for fire safety.